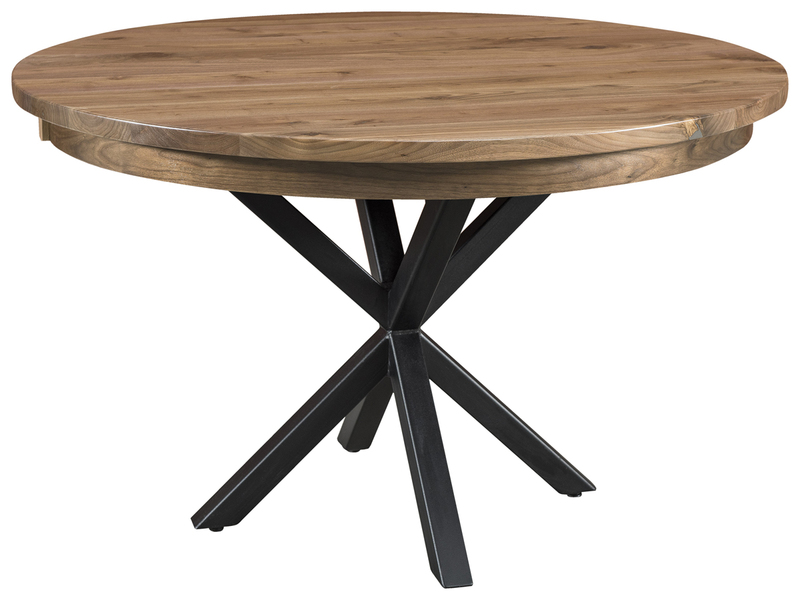 I have purchased a beautiful custom oak dining table where the builders put on a slightly different leg and cut the width of the table down to meet my room specs. We had a slight problem with the top but it was quickly replaced and i could not be happier. The table, extra leaves, and 12 chairs is perfect! I recommend AOS to anyone who wants quality and a family piece that will last generations.